Fantasy fiction is rich with archetypal figures, characters that appear in all cultures, in all places, in all times. Think of them as the wise old man, the hero, the mentor, the villain, the innocent, the witch/shaman, the enchanter, the messenger, the ally, the ghost, the bad place... So many. But the figure I want to focus on today is the wily, enigmatic Trickster. No matter how storytelling changes over time, through centuries and millennia, the Trickster remains one of the most beguiling and disturbing characters of them all. 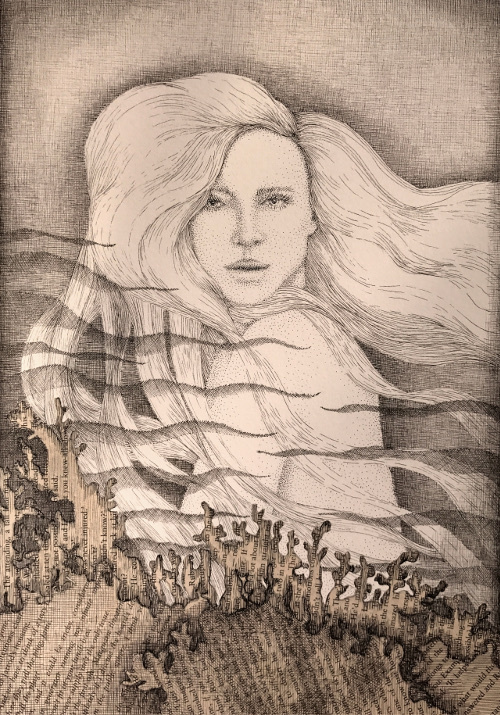 She, or he, goes by many names, the fool, the clown, the jester the disrupter, the rebel, but all describe a single entity with a powerful purpose. Spike may be the most honest of all the BTVS characters. What is the Trickster energy? 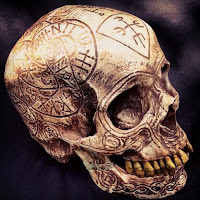 At the core of the Trickster is disruption, the intention to pull on the threads of order so the old rule will unravel, allowing for insight, growth and change. 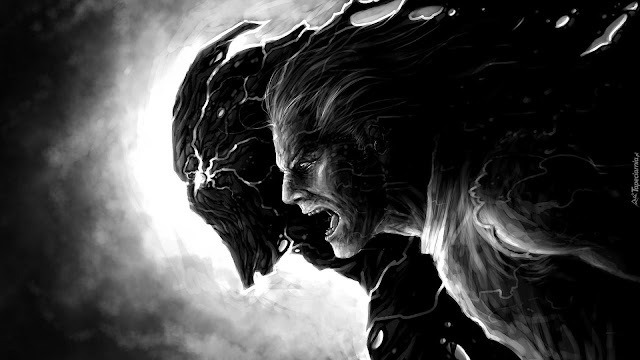 The Trickster presents the hero with a new perspective, one that might both excite and terrify. It certainly provides the opportunity for contrasting views. Take Spike in Buffy the Vampire Slayer. As a villain, he never hides his intentions to do as much harm as possible. But he loves his evilness so much, his joy in it becomes contagious, an act only a Trickster can accomplish. He laughs at the rules and invites the reader/viewer, and Buffy herself, to consider an alternative perspective. Tricksters come along when the hero, or the story, is stuck. They tip the apple cart, tell the truth, blow the roof off the house and crack open the windows, setting everything upside down. The dust stirred up by the Trickster restores the hero's vitality, returning to flow of the creative life force. Where once there were walls, gates and thick forests, a pathway opens. 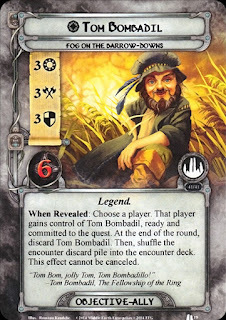 Some Tricksters are obvious, Mr Nancy in Neil Gaiman's American Gods, Katniss Everdeen in The Hunger Games, Matilda by Roald Dahl, Fitz in Robin Hobb's the fool, Bob the Skull in the Dresden Files.... but one example that strikes me as more enigmatic than most is Tom Bombadil in LOTH. He's a Trickster from the start and knows the way's of nature, has command over Old Man Willow and his entire forest, yet Frodo's ring has no power over him. He speaks in riddles and rhymes and seems to exist outside the rest of the story. So far outside that Peter Jackson deleted his scenes to make room for more vital characters. Fortunately, Tom Bombadil remains in the books. As Trickster, Bombadil allows the reader to wonder, giving a breathing space to see the larger picture in the history of the Ring. In him, we meet a character who exists beyond the constructs of the story, which shows us, and Frodo, that even for a moment, we can stand in that space too. A favourite Trickster character in my own writing, found in The Blood in the Beginning, Blood and Water and in the upcoming The Bone Throwers, is Salila. She's much like Spike in her disregard for the natural order of things, for rules and morals and codes. She blasts into scenes with the irreverence and evil of a demon, all while capturing the readers' hearts. How about your favourite Tricksters? I'd love to hear about them. Catch her here at the Supernatural Underground on the 16th of every month.